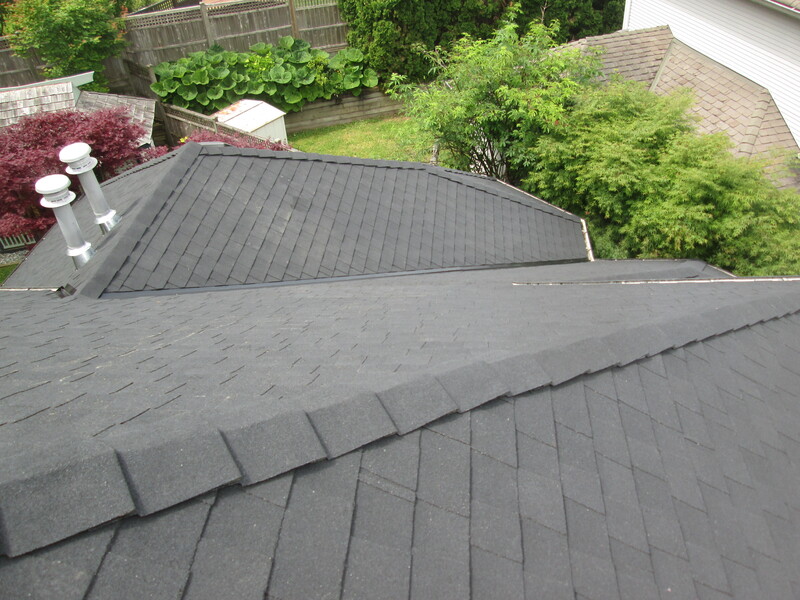 We installed a CertainTeed Landmark Pro, in Cinder Black colour. 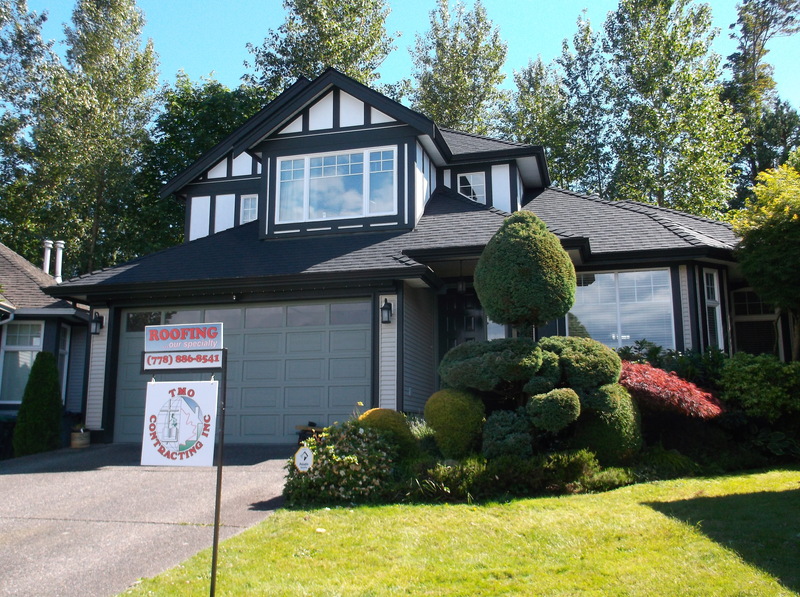 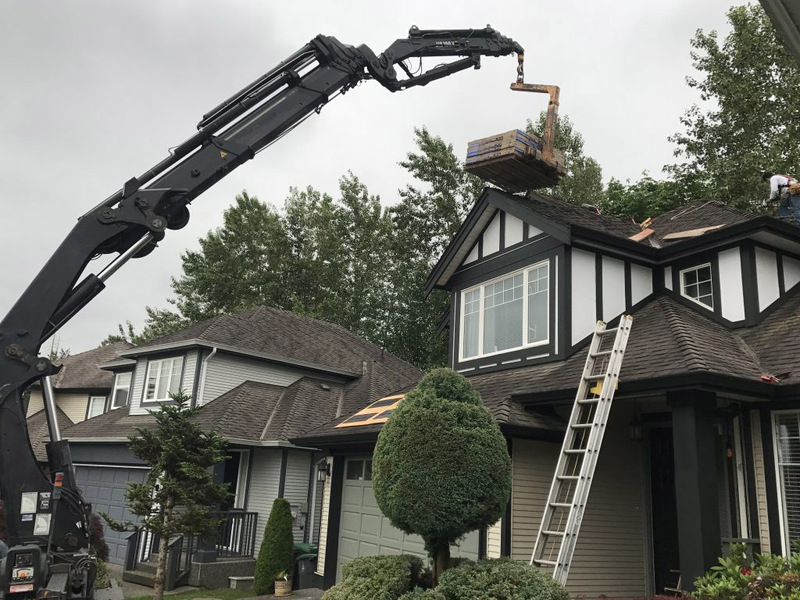 This nice subdivision in Chimney Heights, Surrey is now starting to have re-roofing activity. 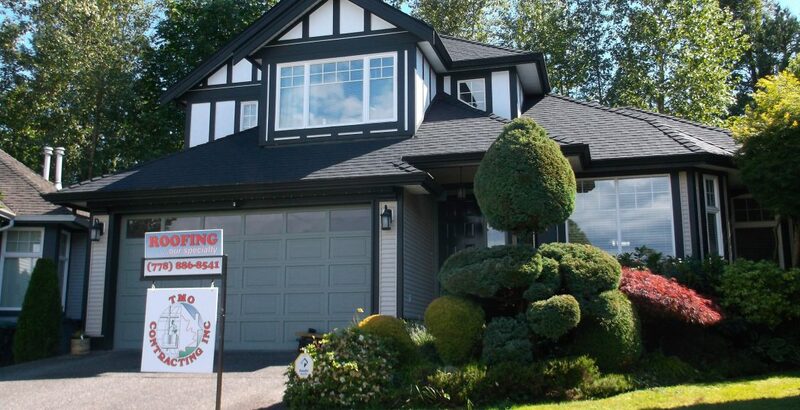 TMO Contracting has been awarded several projects in this area recently. 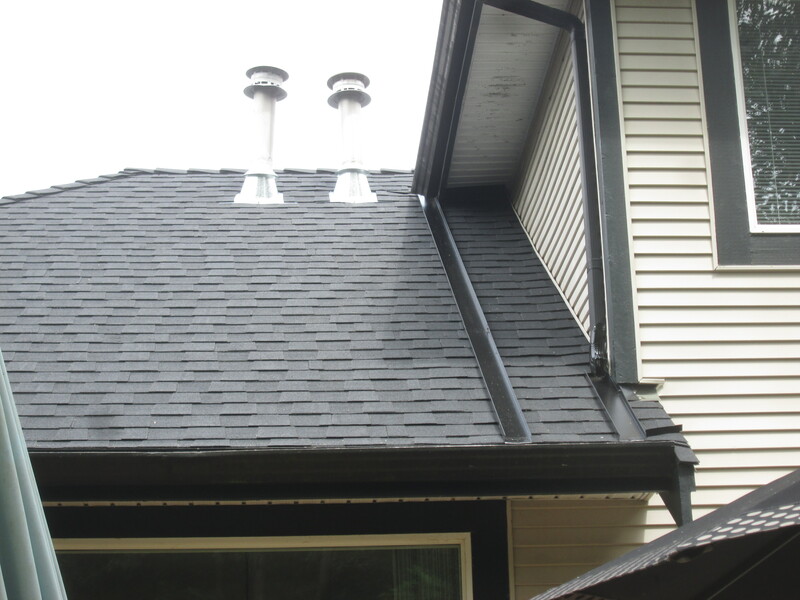 We were pleased to Install a CertainTeed Pro, Cinder Black colour on this home. 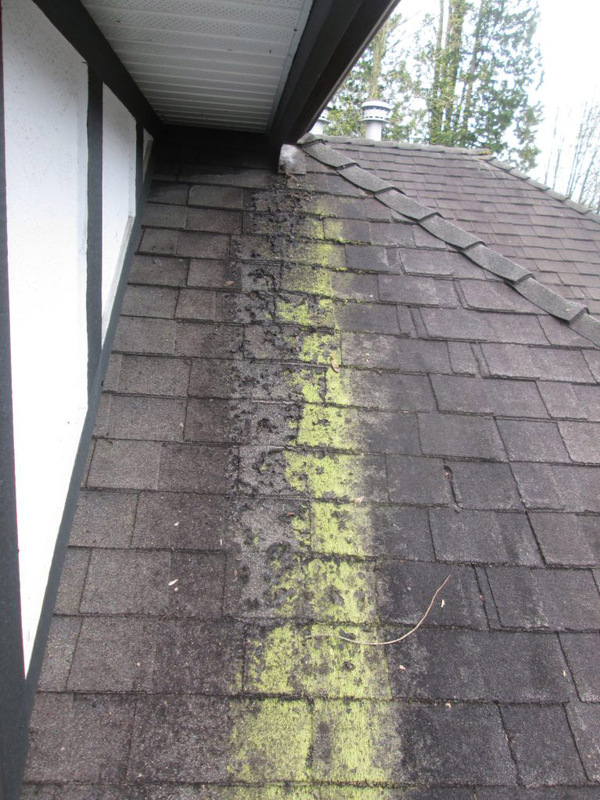 We are usually using synthetic underlayment on today’s roofing systems, as we did on this home. 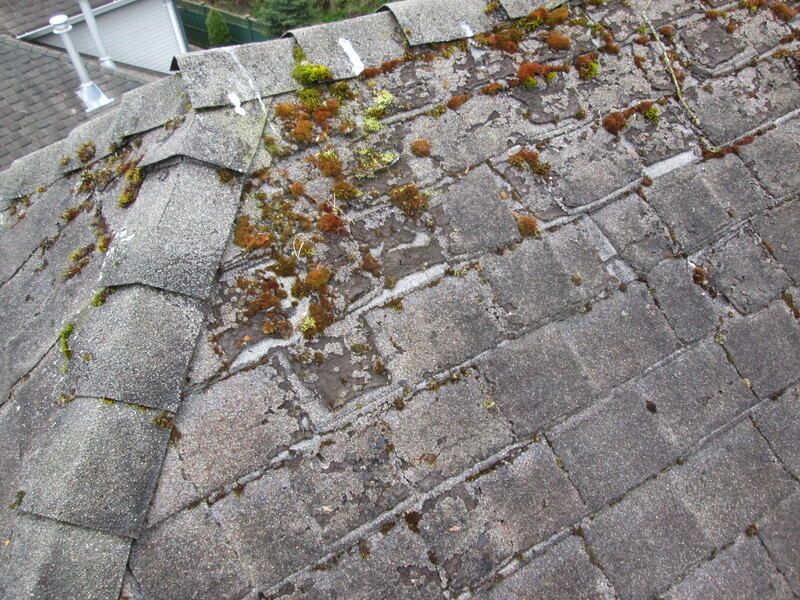 The roof is aesthetically pleasing with the high profile MountainRidge Hip & Ridge capping. 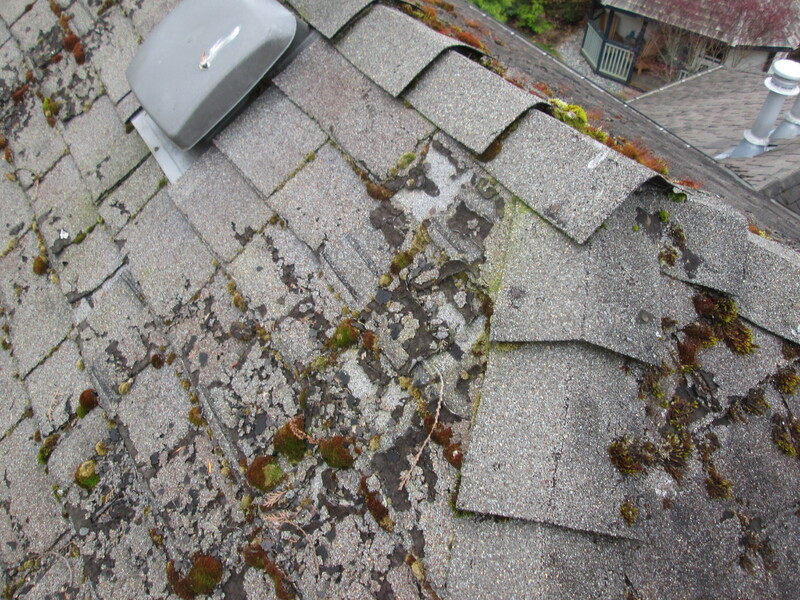 A great shingle with a SureStart Plus manufacturer’s warranty.